Business flyers are still the single most cost-effective way to communicate your special offers and instantly reach huge volumes of targeted customers. 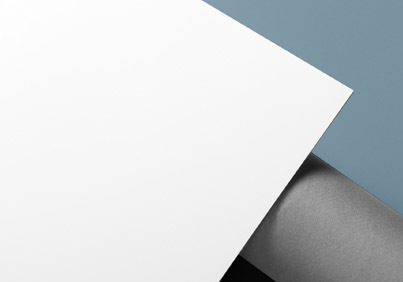 At Inktank, we help you establish a balanced approach to your print marketing needs. Concise, current and targeted marketing is the key to building a successful business. Leaflets, promotional flyers and postcards are a super cheap way to isolate potential customers in the appropriate demographic and location. This in turn, produces a significantly higher strike rate than random email blasts or relying on website clicks. Inktank has a massive range of quality paper stocks and print finishes and the sky is the limit when it comes to your printing needs. Take time to browse our extensive range of complete design selections. 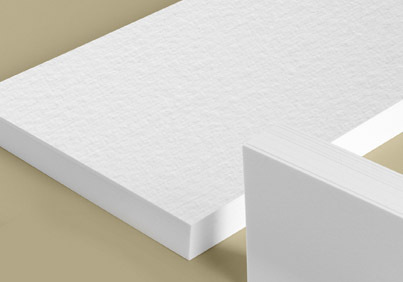 Our team are experts in creating eye catching graphics and great layouts, and Inktank has a seemingly endless supply of luxury paper stocks available in a variety of texture and density. Beautifully constructed, luxurious but economical range. Ranges in thickness from 11PT to extra heavy 21PT card. 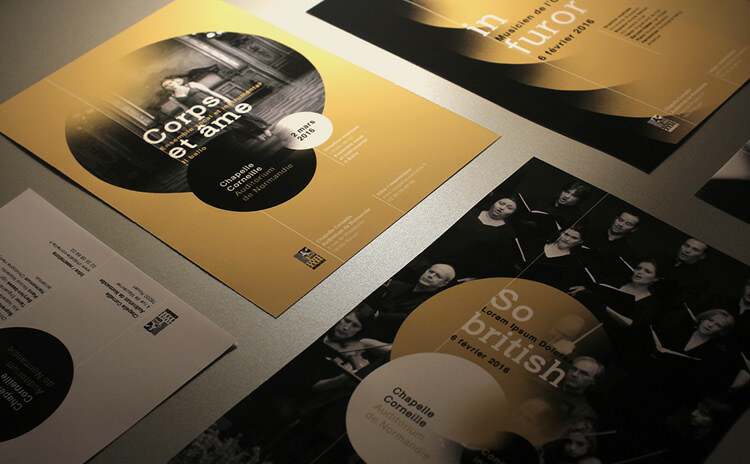 Finishing options include lamination (matte & gloss), spot UV, die- cutting, scoring, numbering & perforating. 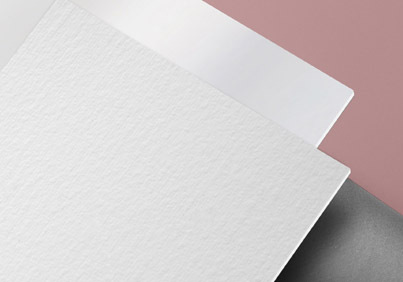 Over 200 unique paper choices, combine any texture, colour and density to create your perfect design.